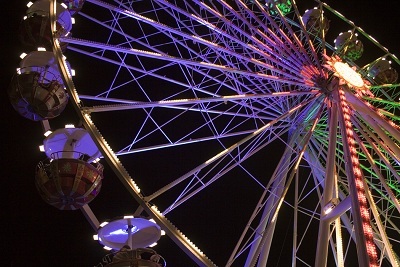 Held each year in July, the annual Fire Company Carnival is a family oriented event, providing fun and entertainment in a small town community setting. Raffle tickets available from many local Businesses, the Township Office or one of the Fire Company members. 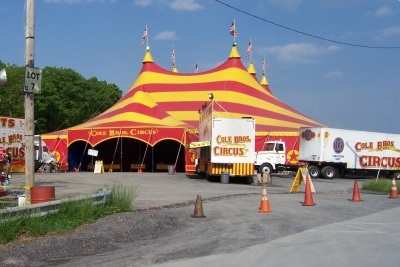 Held each year in May, the annual Cole Brothers Circus is sponsored by both the Pocono Township Police department and Fire Company. With two shows each day, the circus is sure to be a thrill to young and old alike. Held each year, the annual fund drive is a fundraising event where we ask the local residents and businesses to take a active role in the operation of the Fire Company. The annual fund drive supplements the operating costs associated with providing the best fire protection services we can provide. Fireworks light up the night sky just after dusk in celebration of our country's heritage during the July 4th Independence Holiday. 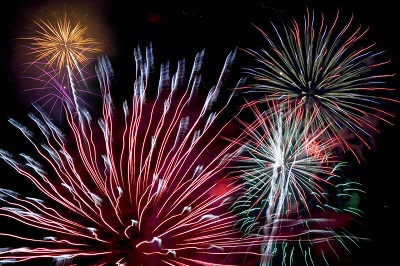 Sponsored by Camelback Ski area and Camelbeach Water Park, the July 4th fireworks celebration is an excellent way kick off the summer season. All proceeds from the $10.00 parking fee are donated directly to the Pocono Township Volunteer Fire Company. 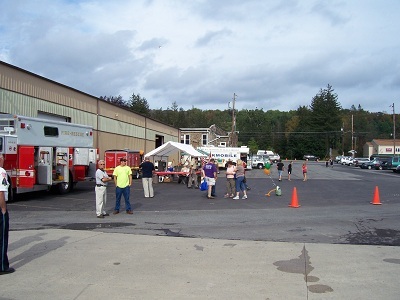 Community day is hosted by Pocono Township, Central Pocono Ambulance and the Pocono Township Volunteer Fire Co. The event provides an opportunity where many groups come together in one place to showcase what their organization is all about. The event is open to the public with free admission and parking. The days events include; Fire Truck Rides, Food, Demonstrations, Door Prizes and Entertainment. Come out and see what the community has to offer. 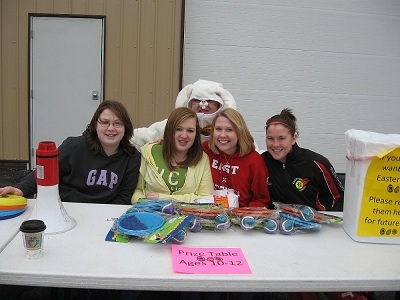 The Easter bunny leads the event and kicks off the hunt. Take some time and visit with the Easter Bunny and even get a photo opportunity..